With increase in demand of ecommerce shops, the demand for better shopping carts has also increased. Some of these platforms are NopCommerce, Dash Commerce and more. We, at Evince, an Asp.Net E-commerce solutions provider offers complete solutions for all those ecommerce platforms that have Asp.net shopping cart. We first prefer to understand your needs and your expectations from the online shop. Based on that, our Asp.net PayPal shopping cart developers create a strategy and plan in order to get the desired results and provide you exactly what is needed. ASP.Net Shopping Cart Development is a standout amongst the most picked shopping cart solutions with regards to the easy to use interface combined with brilliant functionalities. Toss in security highlights and you have this advancement mode more or less. ASP.Net Shopping Cart Development also enables store design alterations to meet the needs of businesses which belong to many industries. This capable medium of development enables us to develop the most instinctive shopping carts that expand its assistance help in the process of customized business development and specific business module. Our team of skilled ASP.Net developers and programmers at Evince integrate and deploy various features of ASP.NET and develop customized solutions for your unique web development needs. 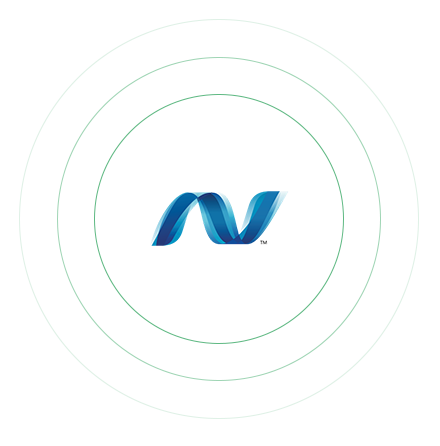 Our professional and well trained ASP.Net developers are well versed in web application development and customized web solutions to deliver successful projects.